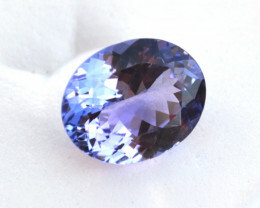 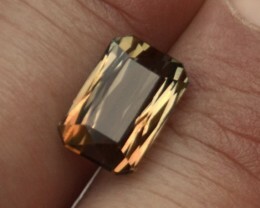 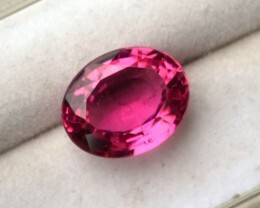 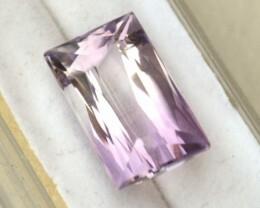 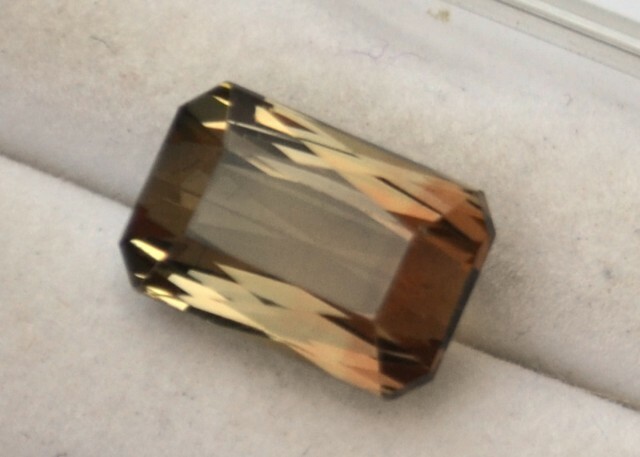 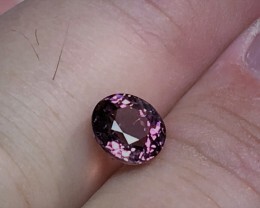 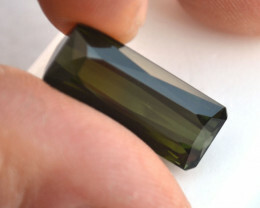 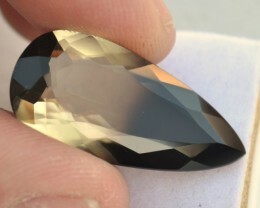 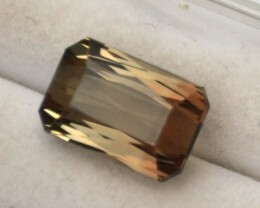 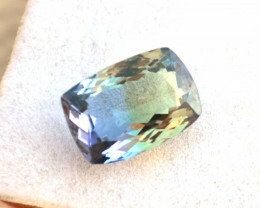 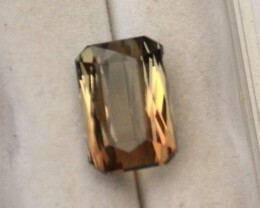 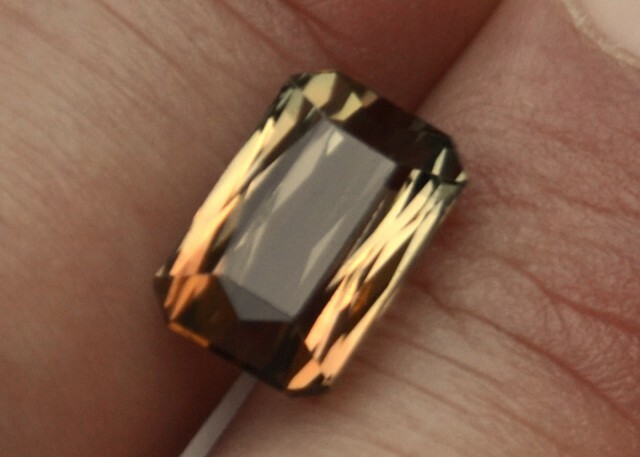 Nice Bicolored Tourmaline. 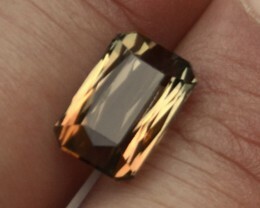 Ranges from an Olive Green to a Orangy Red. 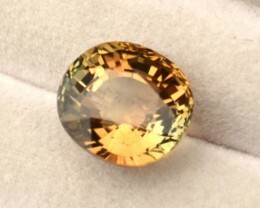 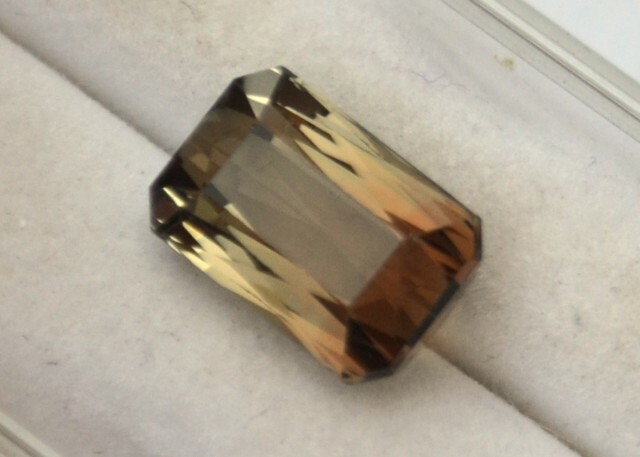 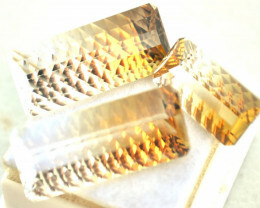 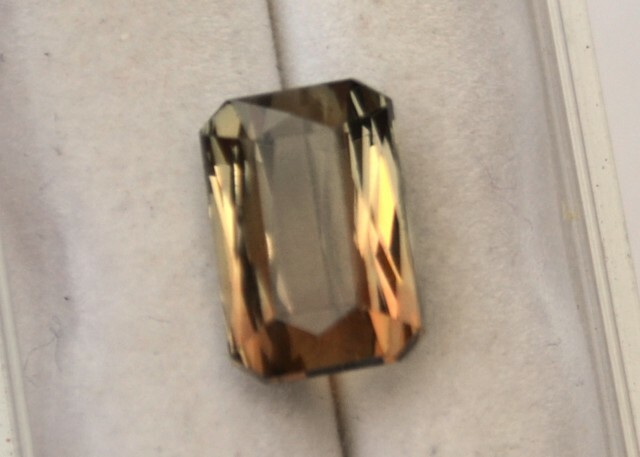 54.72 Carats of Bicolored Citrine -- Fantastic Matched Set!